CFB Fantasy Contests are open on Draft Kings….. This Post was written on August 31, 2015. Draftkings no longer has any college based fantasy contests per New Guidelines presented by State Laws and Regulations. College Football starts later this week with a kick off schedule of 9 games on Thursday, September 3rd at 6PM ET. In total, Draft Kings has over 700 CFB fantasy contests open for the first weekend of the CFB season. $100K Kickoff Special: $20 buy-in, $100K Gtd, $10K to 1st, 1150 total winners paid. 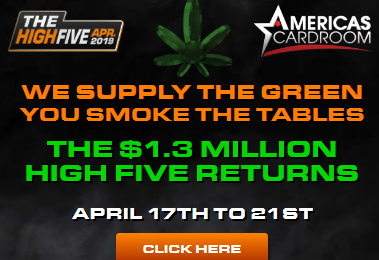 $50K Redshirt: $3 buy-in, $50K Gtd, $4K to 1st, 3840 total winners paid. $3K Primetime: $12 buy.in, $3K Gtd, $500 to 1st, 55 total winners paid. $1K Quarter Arcade: 25c buy-in, $1,000 Gtd, $100 to 1st, 100 total winners paid. College Football on Draft Kings uses only offensive player scoring, there are no kickers or DST used. Get a Free Entry to the $3o0K Dive for the Pylon when you join DraftKings today……. $300K Dive for the Pylon: 12PM ET Saturday Sept. 5th, $3 Buy-in, $300K GTD, $100K to 1st, 25,950 total winners paid.